The Lumex and Lumex Twin stainless steel asymmetric floodlights are designed for use in heavy industrial and marine environments. The floodlights feature a highly efficient photometric distribution combining maintenance free LED’s with an asymmetric profile. The resulting compact design saves both space and weight. 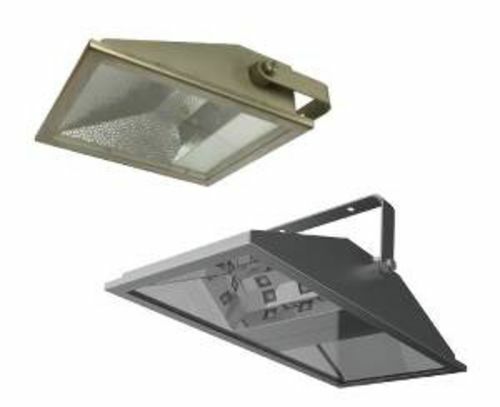 The Lumex Twin luminaire provides effective distribution for walkway illumination. Constructed from marine grade stainless steel, with a toughened glass diffuser and stainless steel fixings. The Lumex range is suitable for the most arduous industrial environments.